Custom Text Campaigns!!! 4-30-14 9.06 AM from Agent Marketing on Vimeo. If you are wanting to attract more leads, especially buyer leads, custom text codes are a great way to go. There are many amazing things you can do. If you are willing to think outside the box from a marketing perspective, anything is possible. 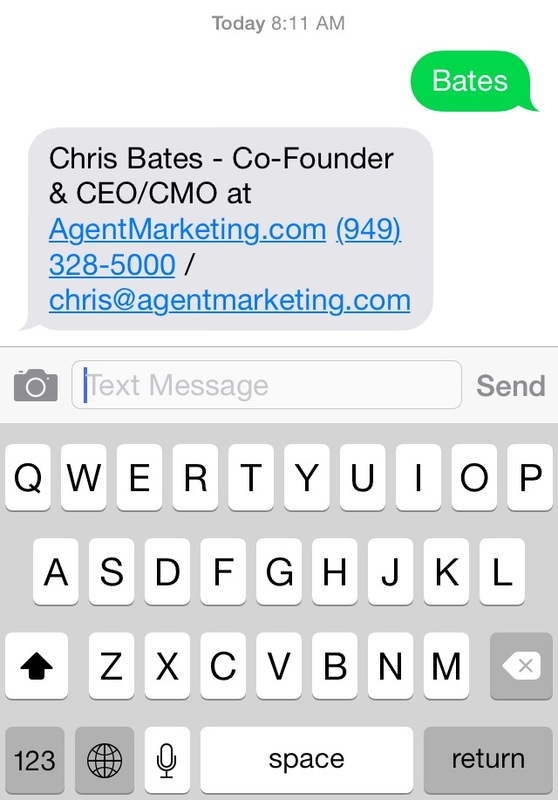 We make it really easy to create your own keywords to our shortcode from our Marketing Tab<My Texts. 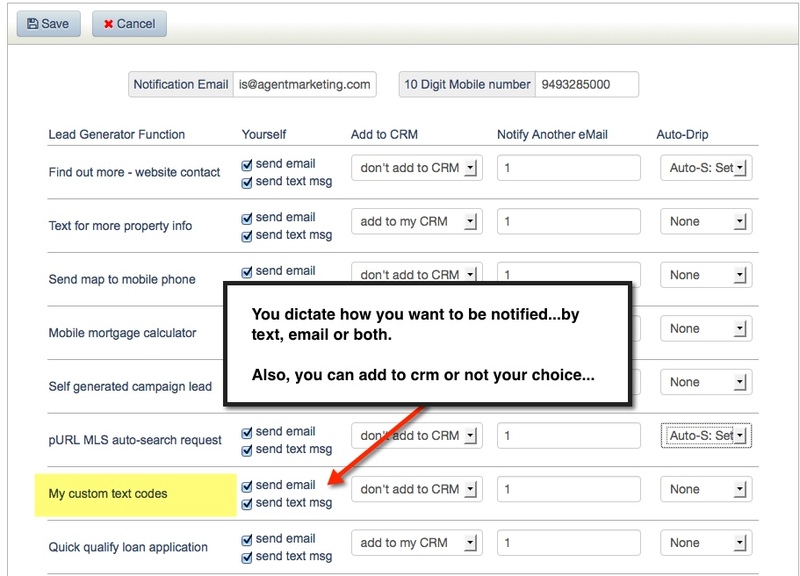 Three rules to creating a lead capture campagin. 3. Where will you put it or how will you distribute? Who's your target & What's your Message? Example: Target = Home Buyers. Property Search campaigns to buyers that want to see listings is a great way to go. 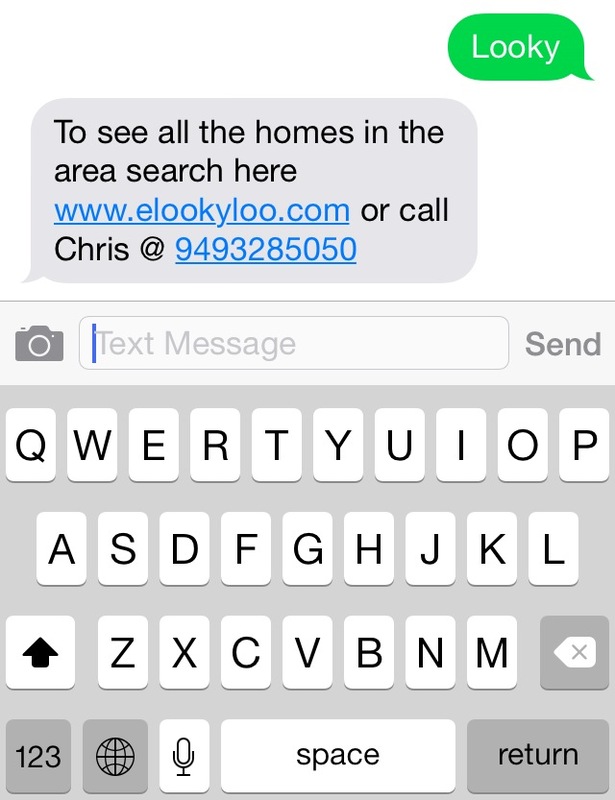 Create a code (like text "Looky" to 79564 to see all the listings) that links to your IDX landing page or land on your personal Website so that buyers can search...yes even by gps so properties based on their location are shown instantly. Personal Contact campaign is when you create a code for your name and contact information to give to prospects, friends and family. For instance text "Bates" to 79564 to get my contact information. Workshop campaign is when you create a code for a potential "First Time Buyers" workshop or a "Lending 101" workshop or a "Selling Your Home" workshop. A good idea for promotion sake is to create a landing page or "squeeze page" and send people to that. For instance text "1stTime" to 79564 to get information on an amazing first time buyer workshop that will tell you everything you need to know as a home shopper. Where will you put it or how will you distribute?